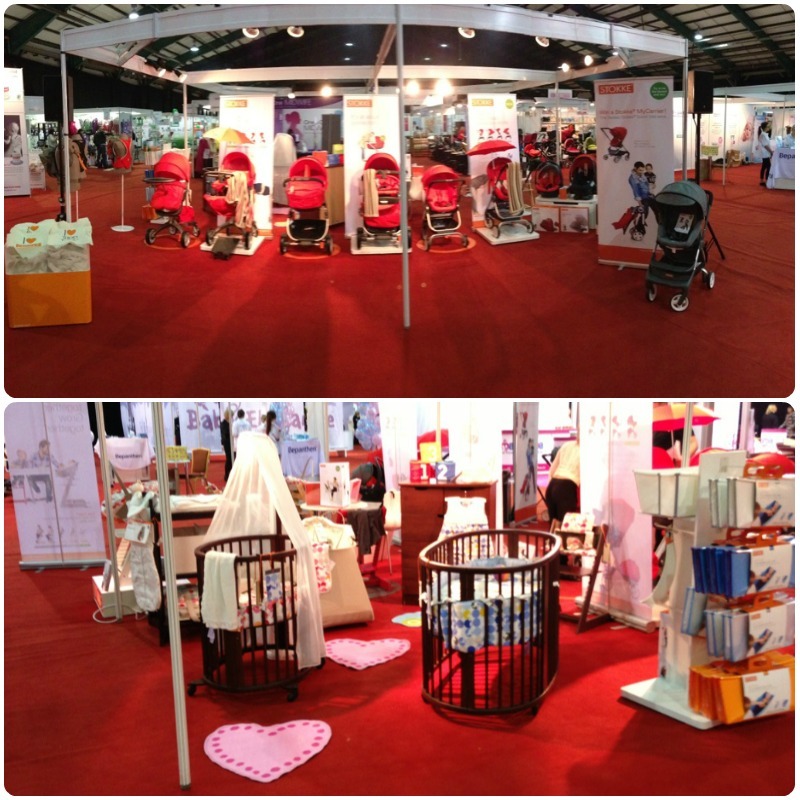 There's lots going on for Stokke in Dublin over the next few days. This weekend we are at the Pregnancy & Baby Fair (tickets available on the door) and on Tuesday from 12 till 2.30pm we will be holding an inshore event at the Mothercare store in Stephen's Green. Come along and try our products and meet the Stokke team.